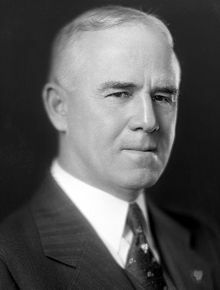 In 1928, Mayor Claude A. Fuller’s dream of a new era for Eureka Springs began with the construction of a facility appropriate to the needs and expectations of visitors wanting not only beautiful scenery but also the finest, most current entertainment available. Architect A.L. Clark, designer of the courthouse next door, designed a grand auditorium with acoustically stunning characteristics. Clark’s original plan was very extravagant, calling for curvature on every window and very ornate decorum. Unfortunately, due to cost, Clark had to revise his design. Weeks before the stock market crash of 1929, at a total cost of $90,000, The Auditorium was completed. 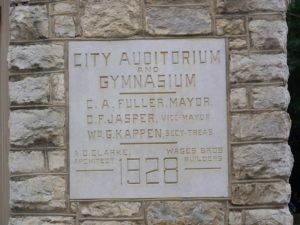 The first performance in The Auditorium was John Phillip Sousa and his 67-piece band. That performance paved the way for Eureka Springs to present the “stars” of today. 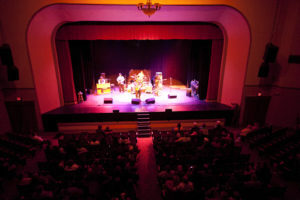 Some of the stars that have graced The Auditorium’s stage include Willie Nelson, BB King, Bo Diddly, Buddy Guy, Merle Haggard, Jefferson Starship, John Hammond, John Mayall, Koko Taylor, Levon Helm, Ray Charles, Dwight Yoakam, Ani DiFranco and Arlo Guthrie – to name just a few. Please note, in accordance with Arkansas law, The Auditorium is a non-smoking facility and guests are not allowed to bring alcoholic beverages into the facility. Beverages, including wine and beer, are available for purchase before performances and during intermissions, and may be carried into The Auditorium. Handicapped assistance is available at the First Street entrance to the facility with a 425-pound weight limit. Due to the historic nature of the building, there is no handicapped access to the balcony or the Gem in the basement. 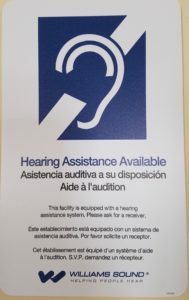 The Auditorium is equipped with hearing assistance devices. Please call ahead to reserve the devices. For information, please call The Auditorium at (479) 253-7788 or the City Advertising and Promotion Commission at (479) 253-7333. Click here for our Seating Chart.